Thanks to Sesame Street, more awareness is being brought to autism. 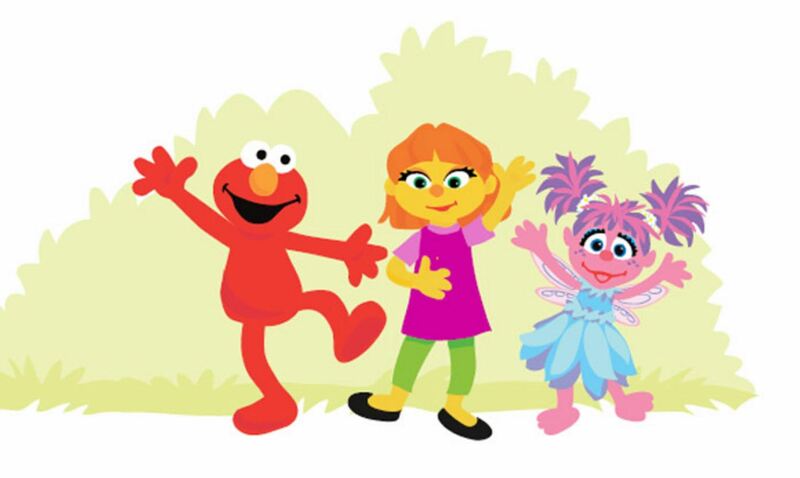 Aside from the new character, Julia, Sesame Street has more content related to autism on autism.sesamesteet.org. Content on the site ranges from “daily routine cards,” to a storybook, reading materials and videos that reflect different relationships and songs. One of the driving forces to creating Sesame Street and Autism was to show people to “See Amazing in All Children.” The See Amazing in All Children project was created with input from parents, people in the autism community, and people with autism. Offered through this project are ways for families to overcome challenges and simplify daily activities. While this type of mainstream attention to a disorder that is often ignored is finally being received, is it wrong for Sesame Street to portray autism the way that it does? Should any attention be considered good compared to no attention at all? Is it fair to criticize Sesame Street for the “flaws” it has in portraying autism to children?